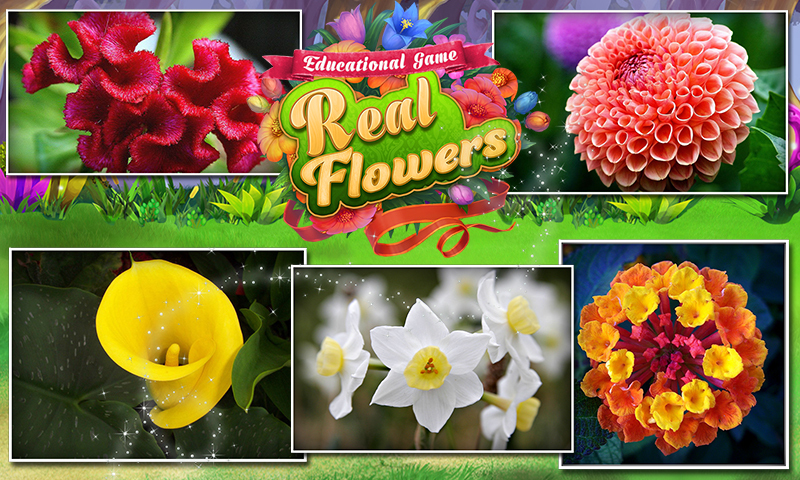 Learn the names of all the different beautiful and colorful Flowers from this Educational real Flower game for kids. 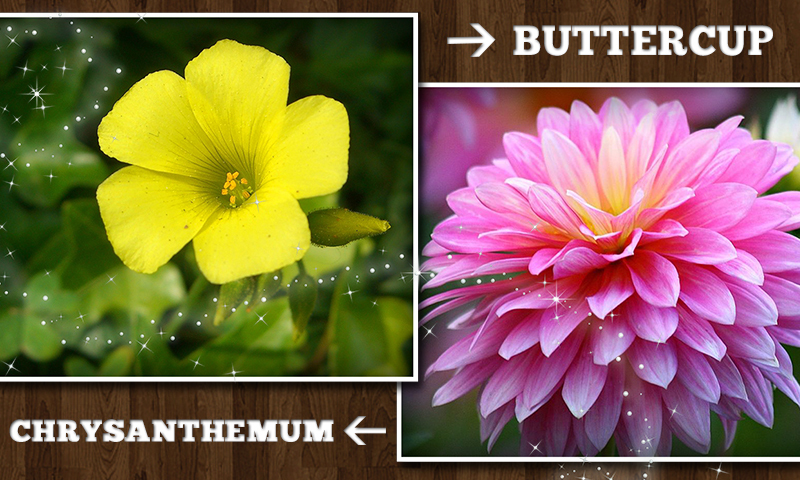 Watch the image of each Flower and try to name it with the funny letter. There are lots of different Flower with real images which will help you learn about the new Flowers in our beautiful environment that you probably had never known about. The voice combination with the game will help you pronounce the names of the Flowers which you find difficult to read. 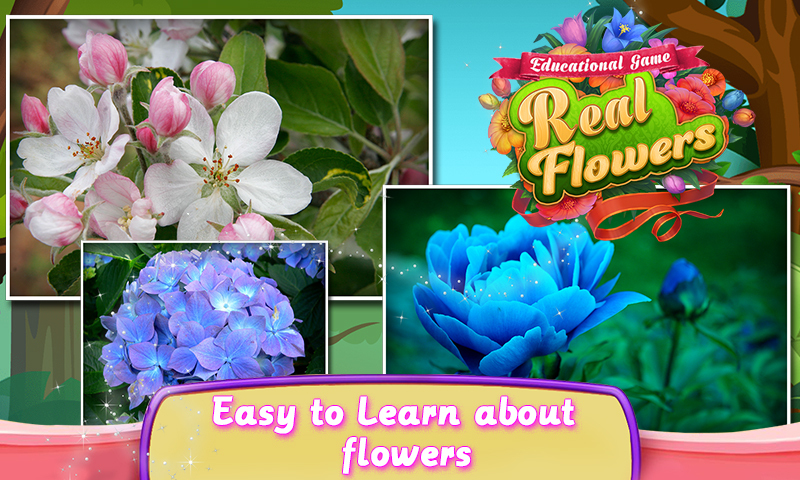 Features: 1) Learn the names of lot of different beautiful Flowers. 2) The real Pictures will help you understand what the bird is and how to spell it. 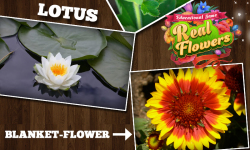 3) Learn the names of new Flowers with every image. 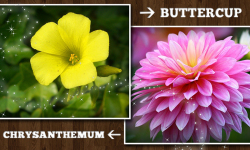 4) Voice combination with every image will help you understand the difficult names properly. 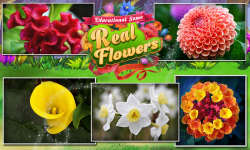 5) Share this Flowers game with your friends and share your knowledge of Flowers names.